Vision is an innovative new window blind. 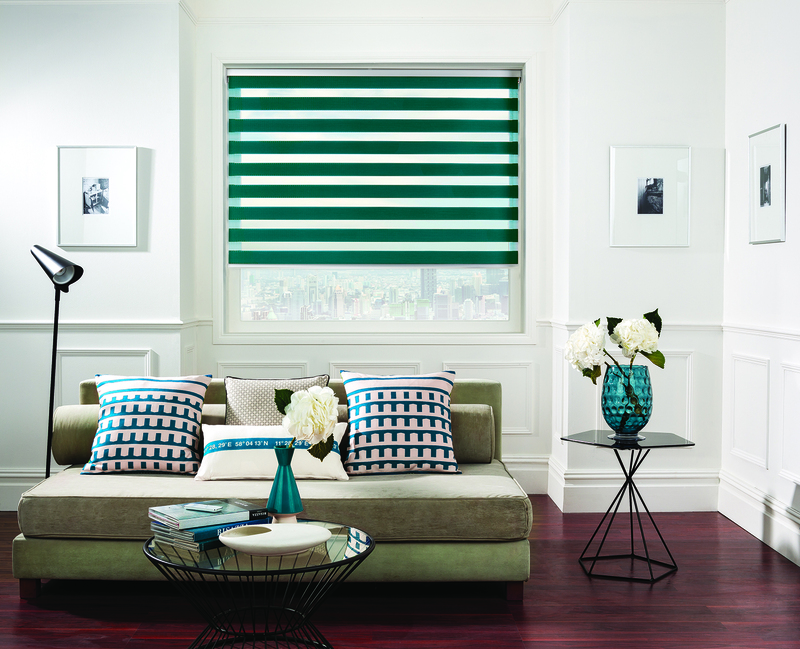 The unique fascination of vision blinds is created by a sophisticated play of light and shadow. Alternating opaque and transparent stripes are characterizing for this exclusive fabric. It is switched by a two-part bottom profile with roll and weighting, and there are two panels in front of the window. 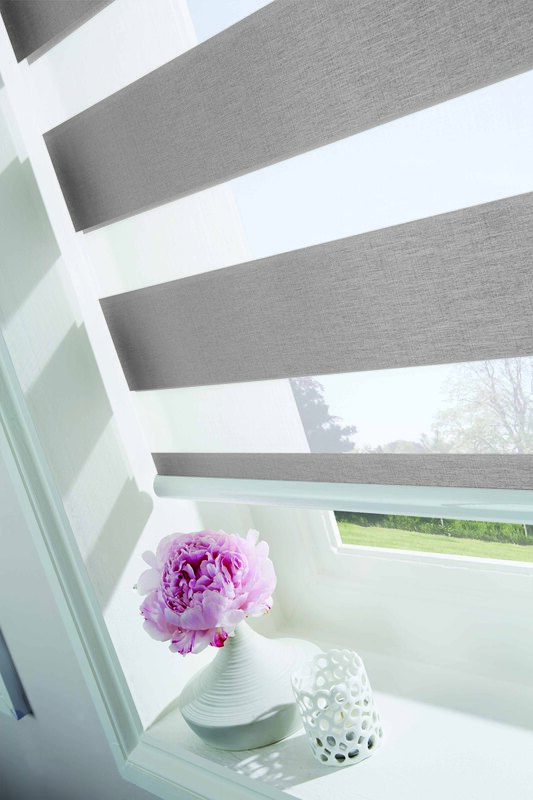 The front layer moves independently of the back, allowing the stripes to glide between each other creating an open and closed effect, with excellent light control, similar to a Venetian blind. Sliding the fabric into a closed ‘opaque-opaque’ position allows full privacy and an impressive block of beautiful fabric at your window, while the ‘translucent-opaque’ position creates a stunning stripped statement. 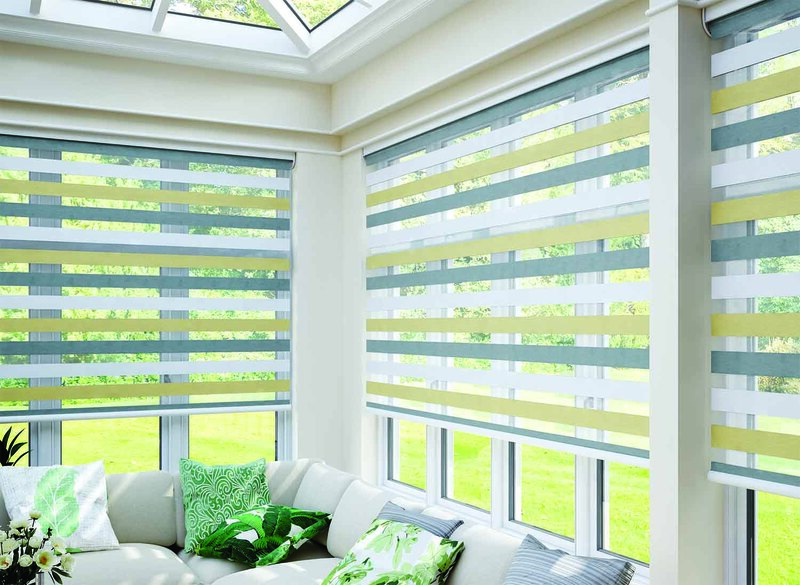 Vision blinds not only look great but are practical too! Enabling you to soften excess daylight and reduce the glare entering your room. Easy to use, a single control is used to slide the opaque and translucent woven stripes past each other. 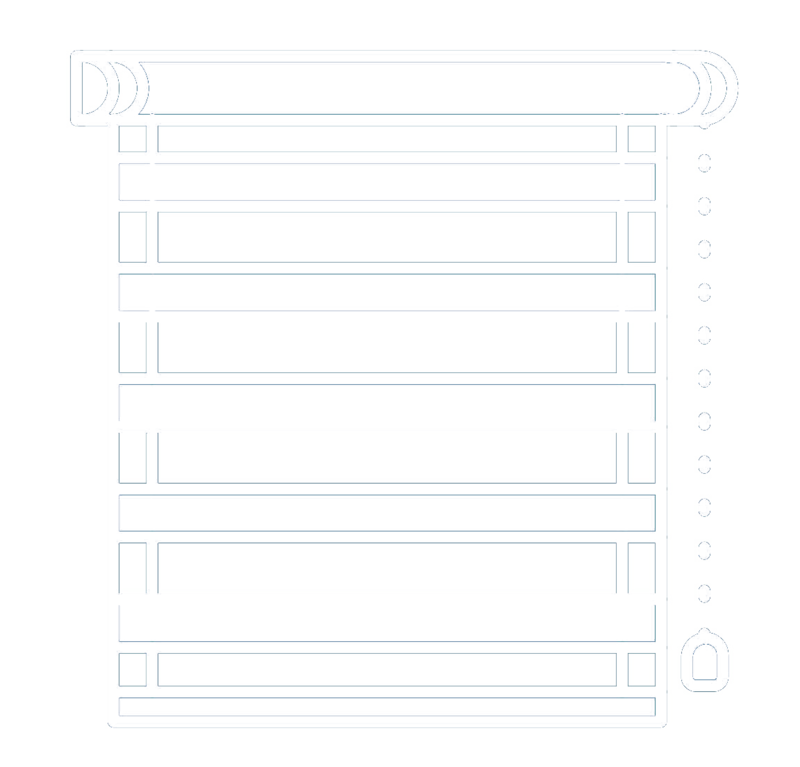 The same operation is used to raise or lower the window blind to any height in the window with ease, just in the same way the classic roller blind would. 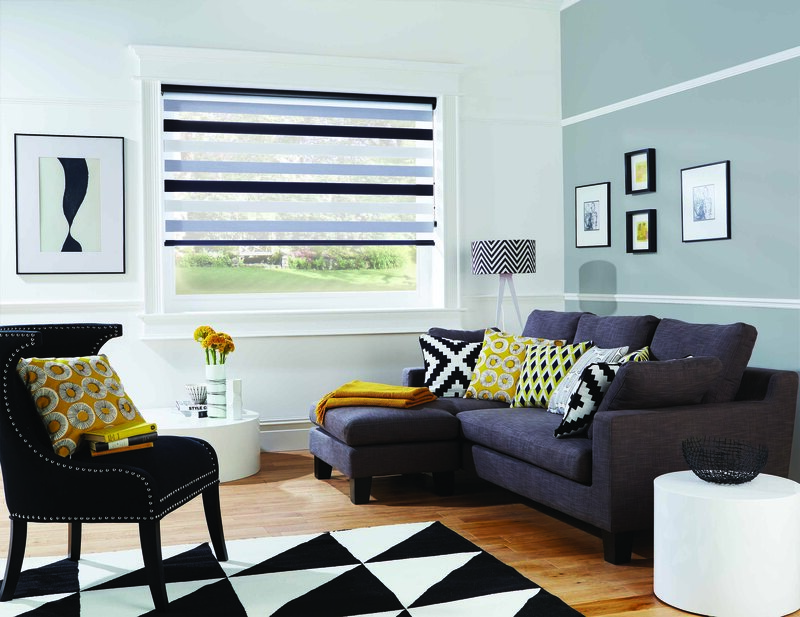 Euro Systems vision blinds are customized products made of high-quality materials. It is convincing because of a modern, straight appearance and a metal operation chain. Classical technique types with a half round cassette or a simple carrier-section profile are available.  With Serena® motorization the vision blind can be connected to home automation, AV and BMS systems with all the conveniences from our motors and control options. The extensive collection of attractive fabrics offers modern trend colours, nature fabrics, and tender and concise stripe patterns. System and be controlled with a variety of different control options..
Our Vision Blinds are safe in a child friendly environment.